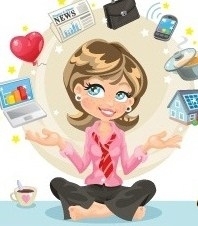 In our fast-paced, busy and complex modern lives, simplicity comes as a relief. 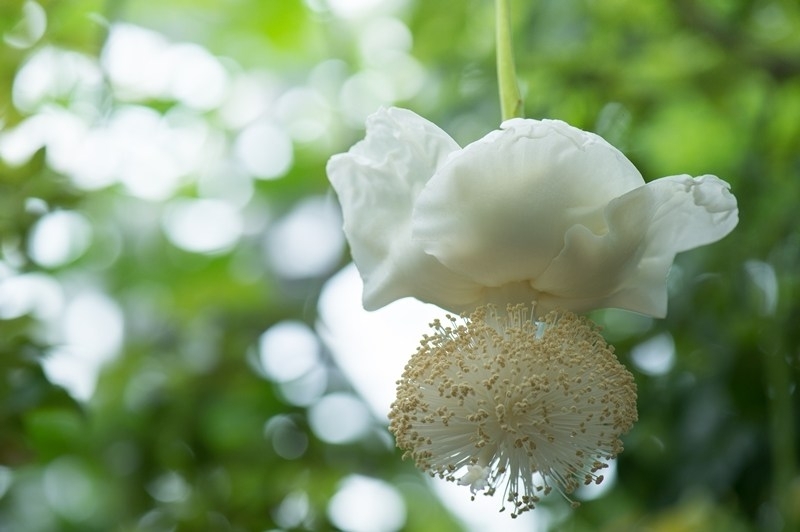 Here are 4 reasons to love the natural simplicity of 100% pure baobab oil. 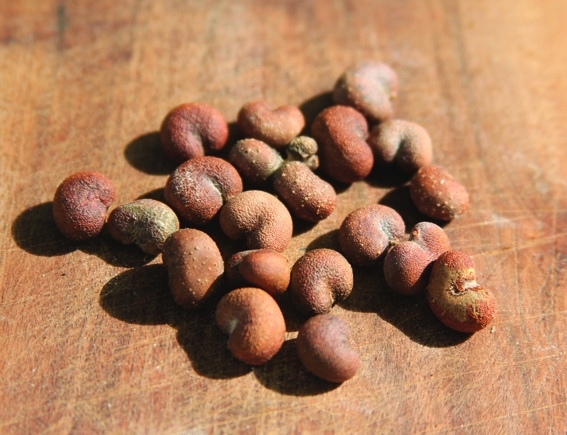 Baobab is easily one of nature’s hardest working botanical oils. With its numerous skin-healing and cosmetic properties, it’s a multi-tasking virtuoso in a category all of its own. Apart from anything else, it’s a pleasurable experience to use this light yet luscious golden oil with its faintly nutty fragrance and smooth silky texture. We love our new BaoBag! 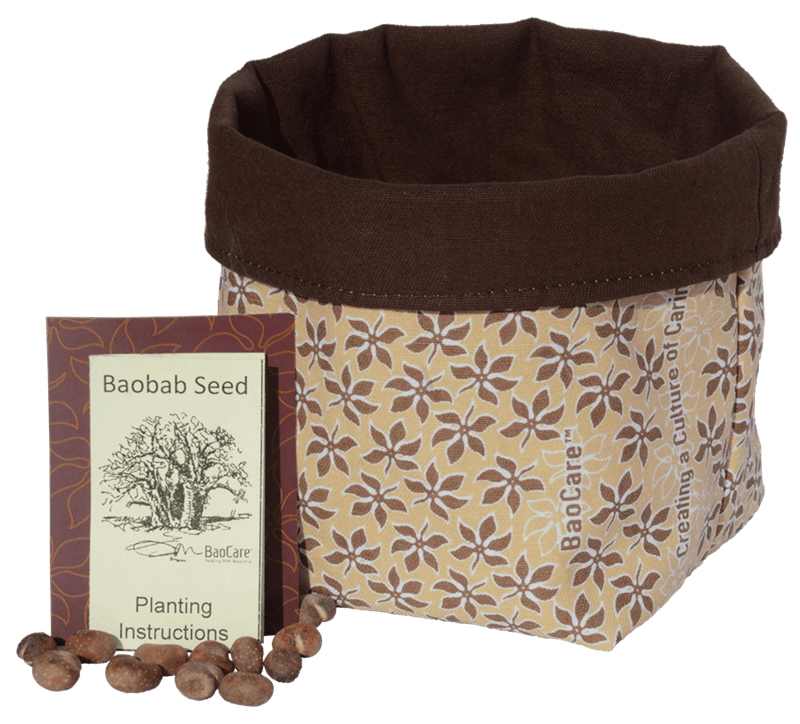 We’ve partnered with Tsonga Textiles, based in the Northern Limpopo, who have designed and printed this decor soft pot, ideal for holding a pot to grow your baobab seedlings, but also useful as an attractive container for stationery, cosmetics and even just odds and ends that have nowhere else to go. 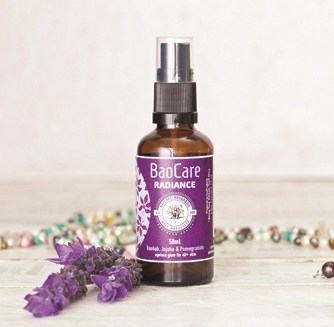 Radiance: Wellness Warehouse Editor’s choice! 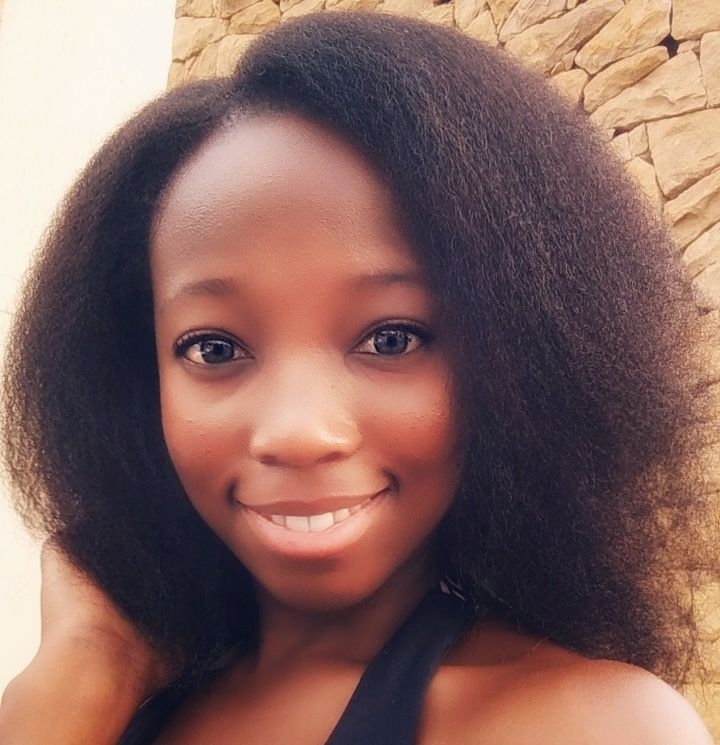 Phenyo Kgongwana (aka Miss Pvk Fit) takes us on her skin-healing journey from having acne and taking heavy medication, to being acne-free using natural solutions. Phenyo has such great energy – she bubbles over with vivacious enthusiasm! Watch her video to access the discount coupon you can use to purchase BaoCare online. 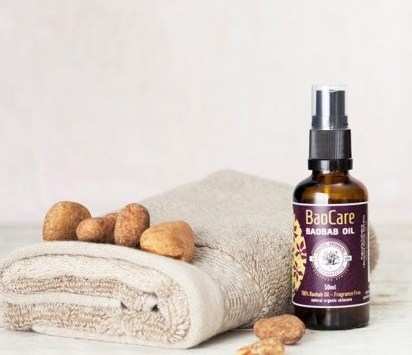 Can Baobab oil really help with acne? “I now scrutinize my face each time I look in the mirror in amazement because it is absolutely unbelievable how Baobab oil has transformed my skin! 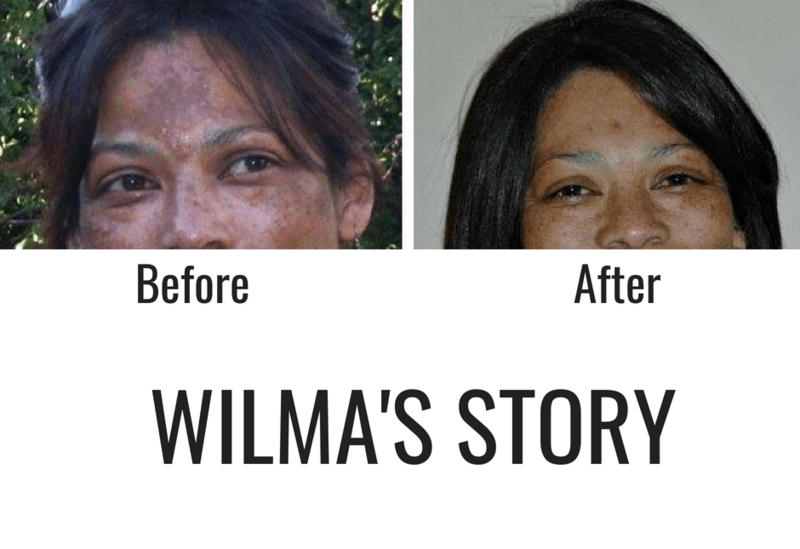 I am so excited about Baobab oil and find myself telling everyone I know – and who know my story – about what it has done for me.” Read Wilma’s story here.